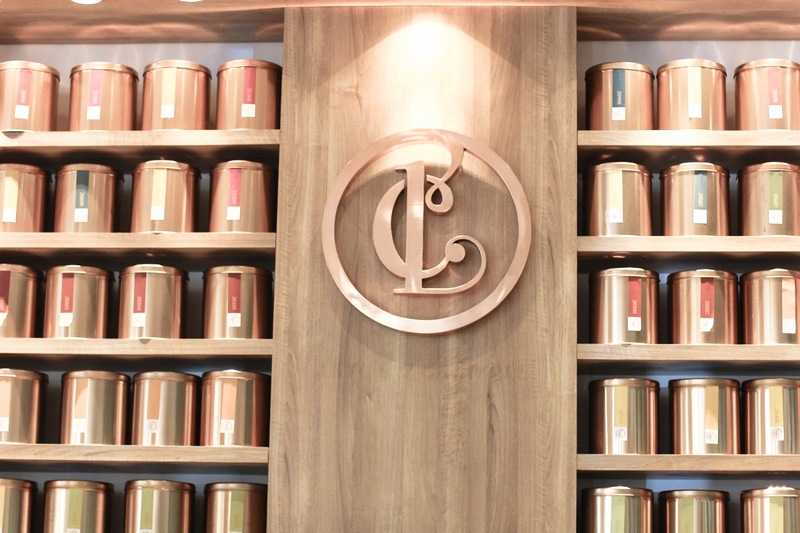 Jakarta's unique cafe scene is celebrated at coffee shop or dessert destinations, but Lewis and Carroll brings the love of tea to the cafe game. 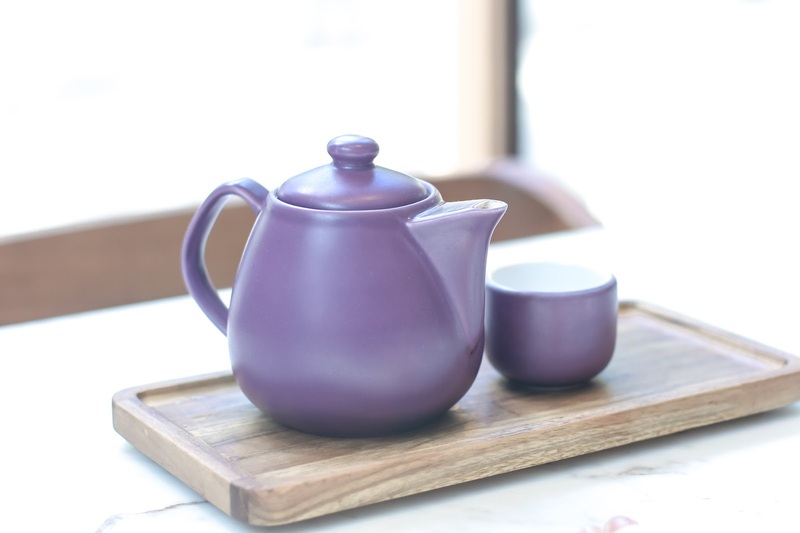 This popular spot aims to change pubkic perceptions of tea, it encourages tea drinking as not only favourite passtimes, but something enjoyable to do outside of your home. 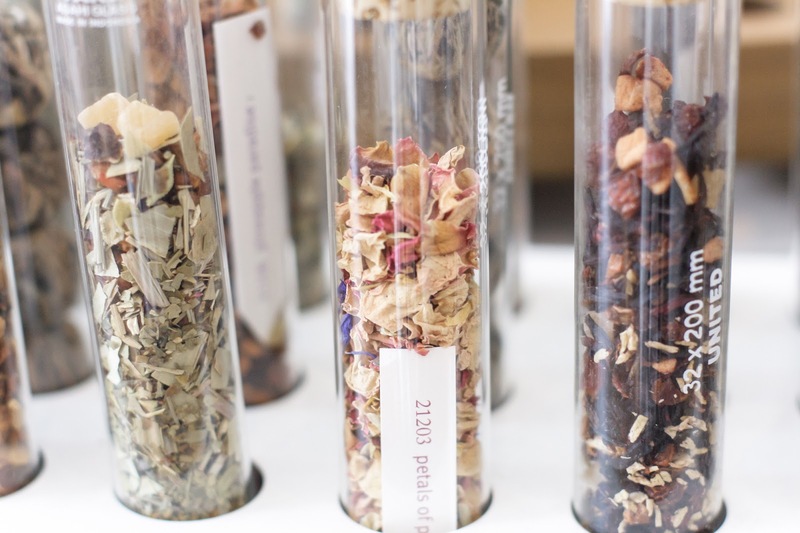 Working with local tea producers, Lewis and Carroll offer various quality blend tea from the green herbal infused tea, to the flower blend tea. It ensures all tea is enjoyed at leisurely pace, thus the minimalist setting with comfortable seating in individual or communal table. Dominated by white and minimalist table setting with wooden furnitures, the place is enojyable for chit chat or working. Derived from the famous writer, Lewis Carroll Tea is indeed a great place to read some books as well. 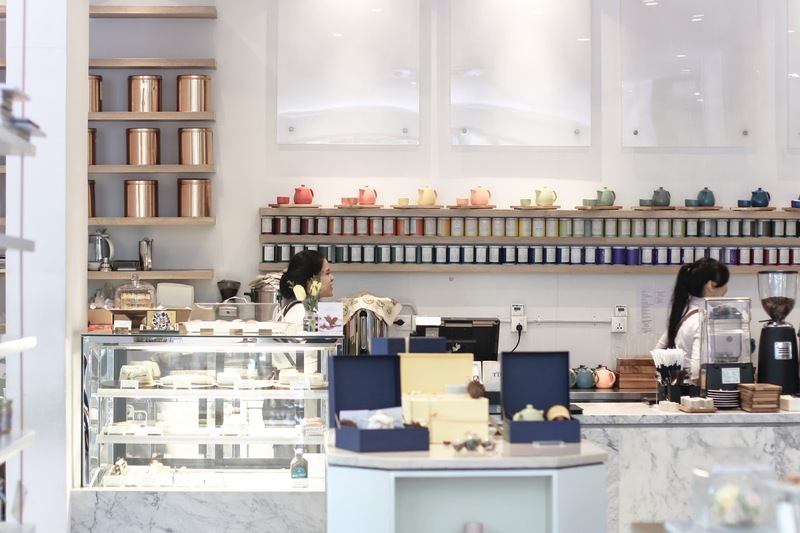 The tea lounge also sell tea to be brought home and tea apparatus to brew your favourite blend. 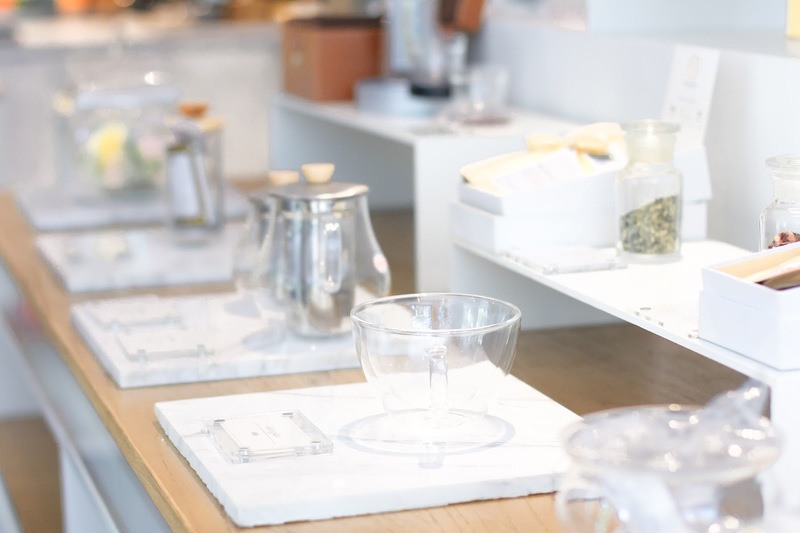 Visitors can find tea pot, loose leaf tea, and other essentials for home brewing. 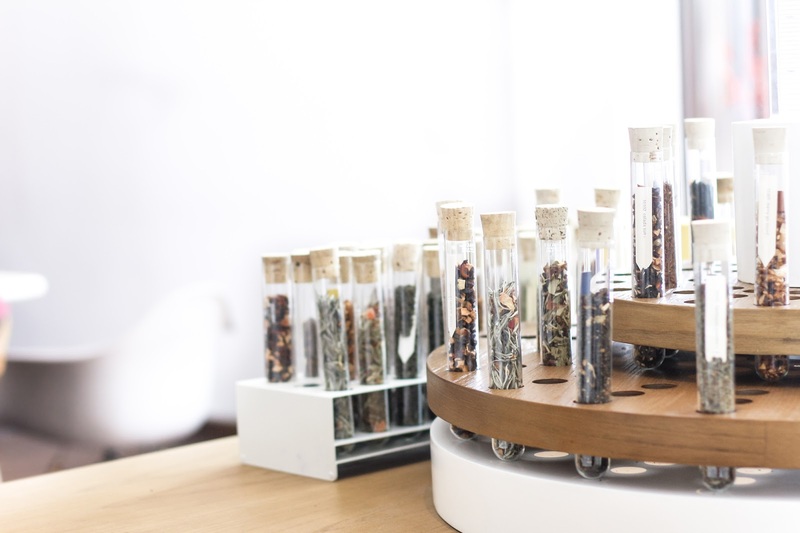 Housed in lab bottles/containers, visitors can smeel and choose their favourite blend from the display. 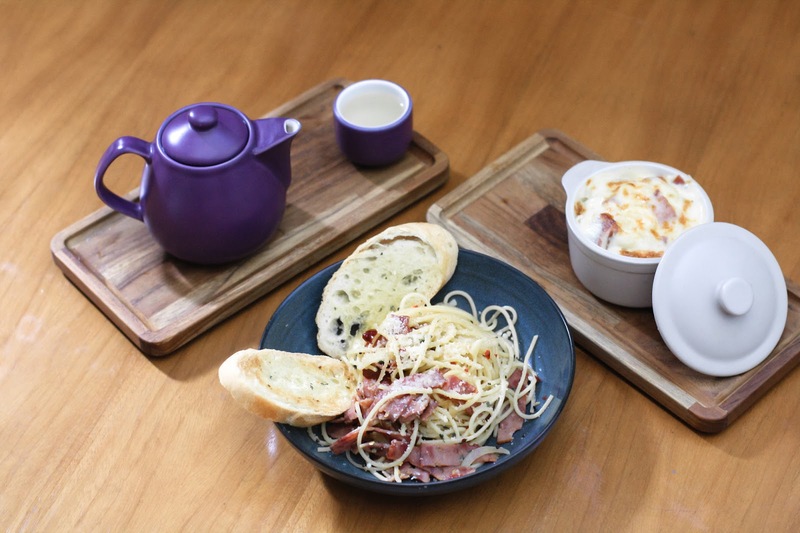 Paying honage to comfort western cuisine, the tea parlour serves favorable pasta like aglio olio and mac and cheese that we tried. 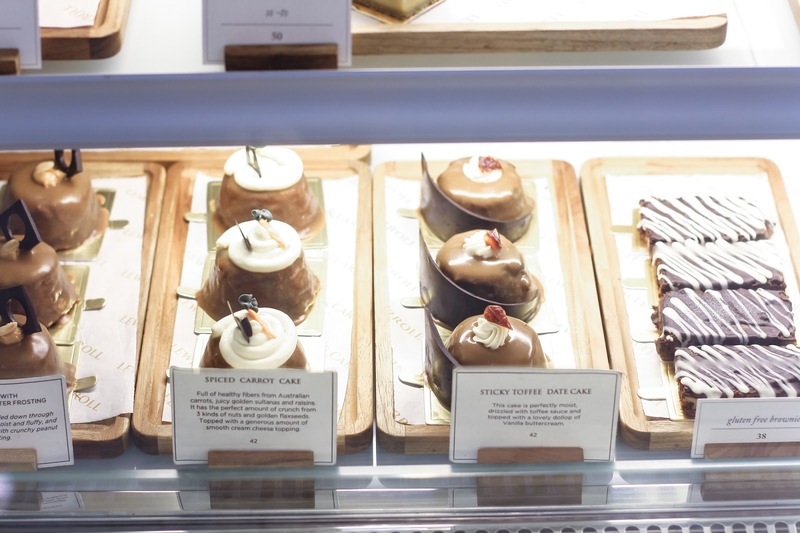 Aside from the main dishes, visitors can also enjoy dessert and small bites. 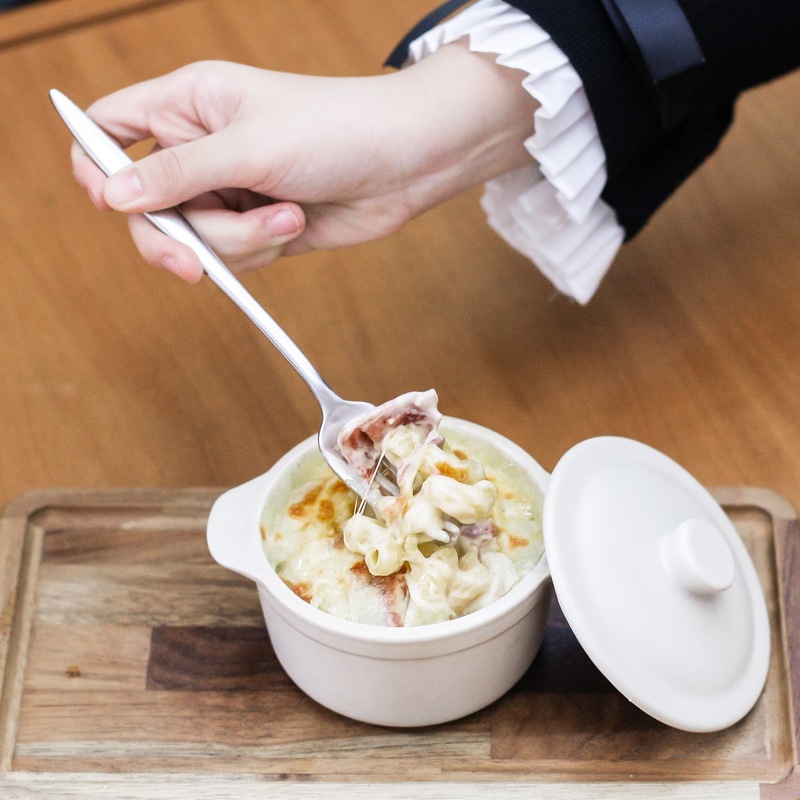 We love that this dishes match the tea that we had. 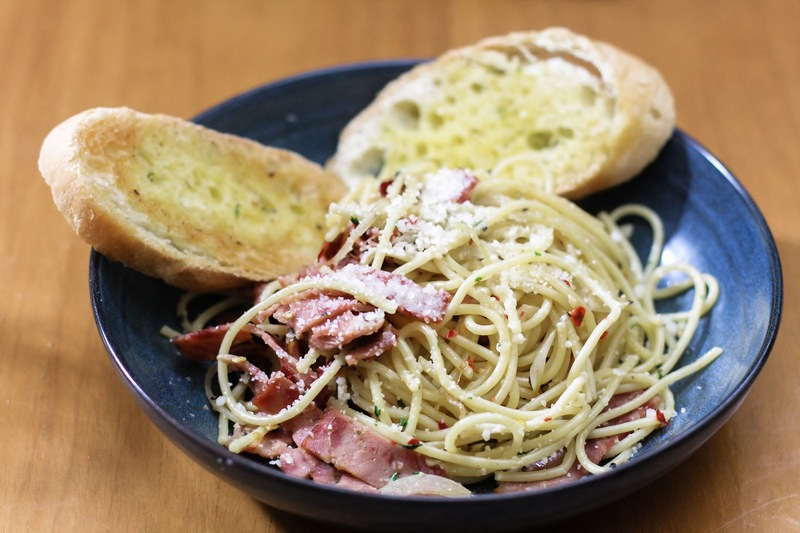 Portion was not that big but it tastes good to our liking.